Our latest design crush is Interlude Home. Designers Carl Philips and Wendy King Philips find inspiration in fashion for their chic line of luxury furniture and design accessories. Together they bring to the table Carl’s global business perspective coupled with Wendy’s fashion background to create swoon-worthy objects. 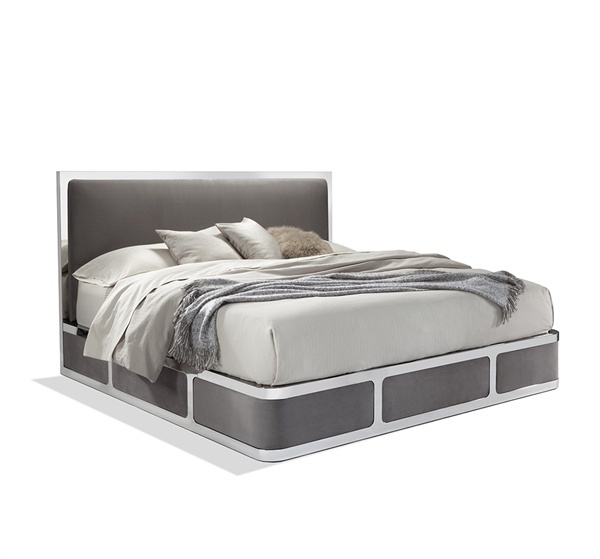 The streamline platform bed in chrome and grey velvet is a perfect marriage of both modern and classic. “It’s like furniture and fashion collide,” states Michelle Patterson of Jigsaw Design Group. The duo’s collection is one of Patterson’s favorite new finds for her discerning clients. 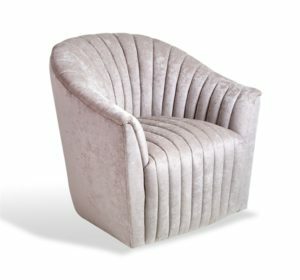 From lighting to sofas, the Interlude Home designers work with artisans around the world to create unique items which are cutting edge yet timeless like the sophisticated Channel Swivel Chair above. 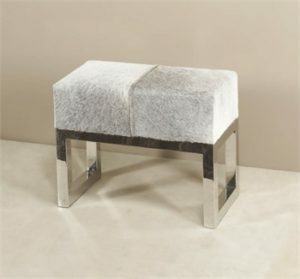 Meanwhile, pairing together top-of-the-line skins with modern lines make the stool, as seen above, from the Moro collection the perfect piano seat for the fashionable pianist. The Moro collection also offers a long bench and a spectacular set of nesting tables. 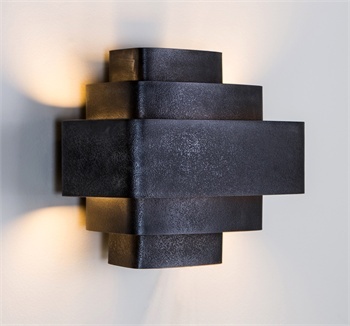 A nod to the art deco age via the Hastings Wall Sconce is on trend this season, and this piece is one of many fresh statement-making sconces Interlude designers have fashioned. 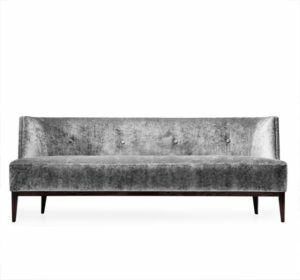 While the collection is too vast to highlight even every category in one blog, one must note the gorgeous sofa collection. One of Jigsaw’s favorite styles would be the Chloe Sofa which is pretty as a petal. Whilst being clean and modern in design it’s mindful of being soft and lady-like. Delicate legs and shimmering velvet-like fabric add a perfect touch of delicacy to design. Likewise are many of the items that satisfy the Ying and Yang of a well-matched design due. Kudos to you Interlude Home-keep the invigorating design coming!